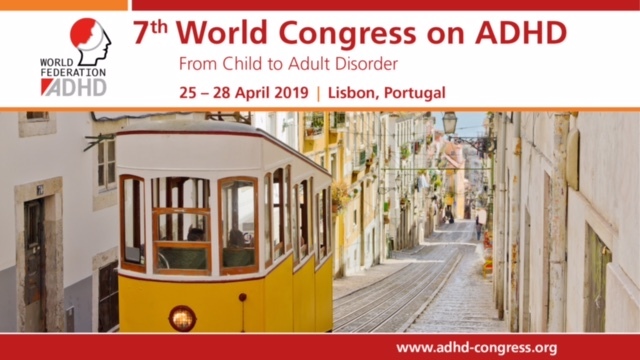 European Network Adult ADHD – Profiles of Diagnosed and Undiagnosed College Students Meeting ADHD Symptom Criteria. Profiles of Diagnosed and Undiagnosed College Students Meeting ADHD Symptom Criteria. OBJECTIVE: This study compared the psychological profiles of college students who self-reported an ADHD diagnosis in contrast to students without a diagnosis who reported above-threshold ADHD symptoms. METHOD: A large sample of college students yielded four subgroups: students with a self-reported diagnosis who met symptom criteria (Diagnosed, n = 40), students with a self-reported diagnosis who did not meet symptom criteria (Low Symptoms, n = 47), students who had no diagnosis and did not meet symptom criteria (Controls, n = 87), and students who had no diagnosis yet met symptom criteria (Undiagnosed, n = 38). All participants completed a battery of self-report rating scales assessing a variety of symptom and impairment domains. RESULTS: The Diagnosed and Undiagnosed groups differed significantly from Controls on all domains, while the Low Symptom group did not differ significantly from Controls in any domain. CONCLUSION: Implications for engaging with reported diagnosis of ADHD in the college population are discussed.